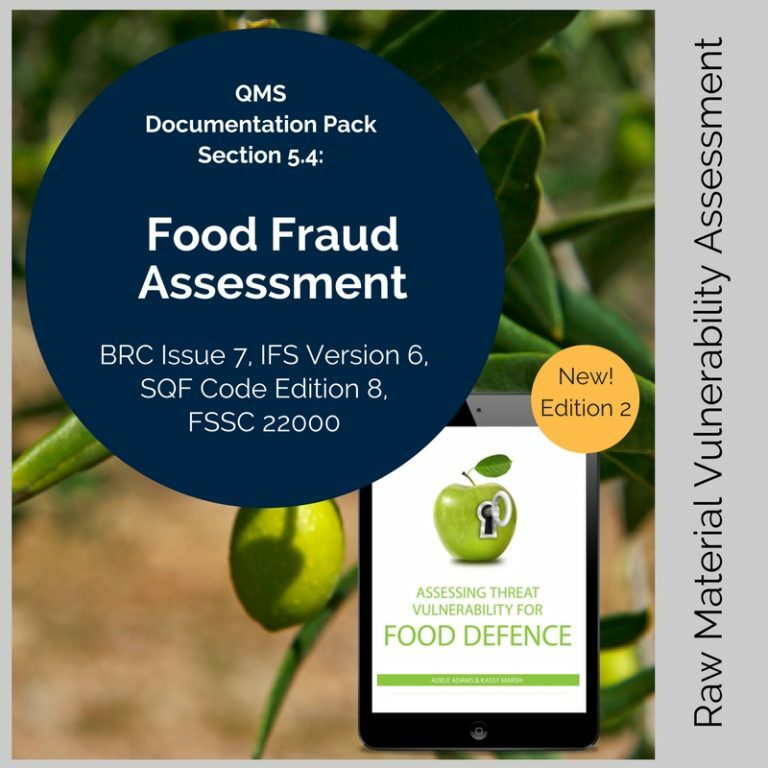 If you need to update your BRC raw material approval system, to meet issue 8, or any of the GFSI accreditations or FSMA FSVP – our Material & Supplier Approval pack is simple to use, and best practise! A procedure which meets 3.5 Supplier & Raw Material Approval & Performance Monitoring, 3.6 Specifications AND Section 9 – Traded Products! To keep it easy and simple, all documents are in word and excel – so you don’t need to learn or install any software! We’re so confident you’ll be pleased with your BRC internal auditing pack we even offer a 30 day money back guarantee. Plus we’re here to help you as you amend and implement your pack, so you’re not on your own if you have any problems or queries. Sign me up for Techni-K Smart Knowledge!